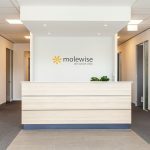 We worked closely with Gardiner Dental to create this modern, bright and vibrant dental clinic. 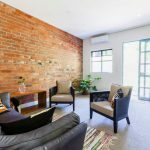 Located in Glen Iris in Melbourne, the clinic wanted to project an image that was contemporary, interesting and vibrant. 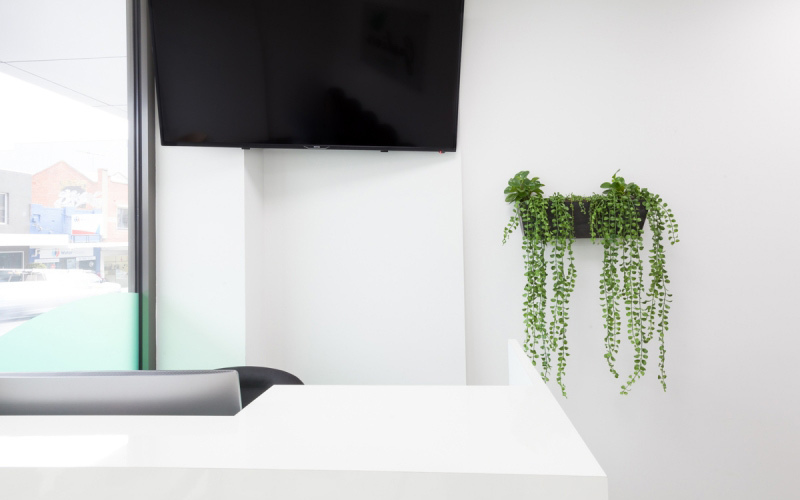 We worked with them to develop a design for the space that featured LED Lighting, colourful and creative glass splash backs, and modern fittings and fixtures. 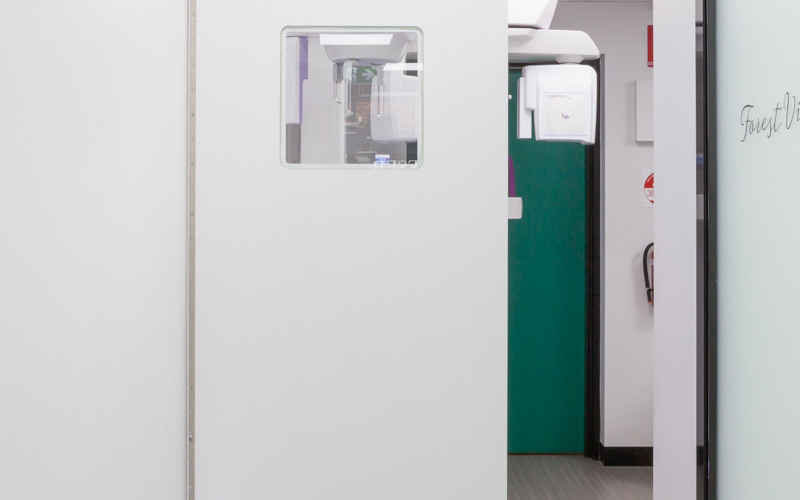 Our experience in designing and fitting out dental clinics, meant that we had the knowledge needed to ensure that the plan allowed for all of the specialist equipment needed, including X-ray machines, sterilisation equipment, lighting and tools. 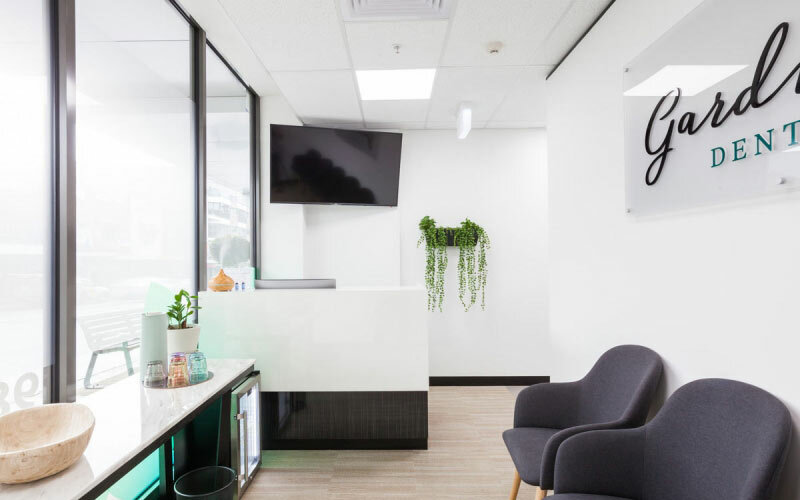 Dental clinic waiting roomThe reception of Gardiner Dental is light bright and inviting, helping patients to feel at ease from the moment they arrive. 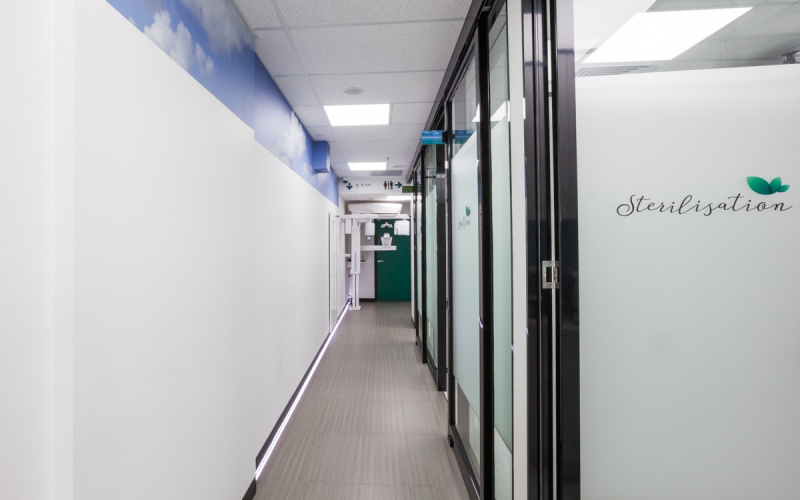 LED lighting stripsLED lighting along the hallway creates a sleek and modern feel throughout the clinic. 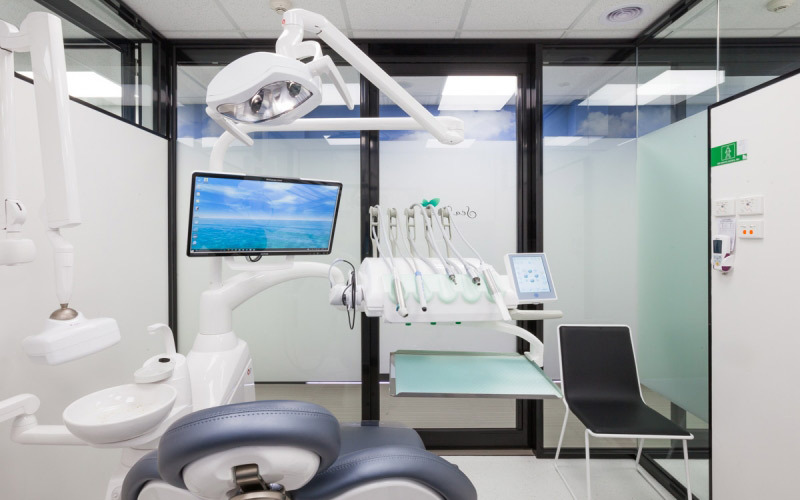 Dental clinic treatment roomFeaturing the latest dental clinic equipment, this treatment room is not only pleasing to the eye, it's also highly functional. 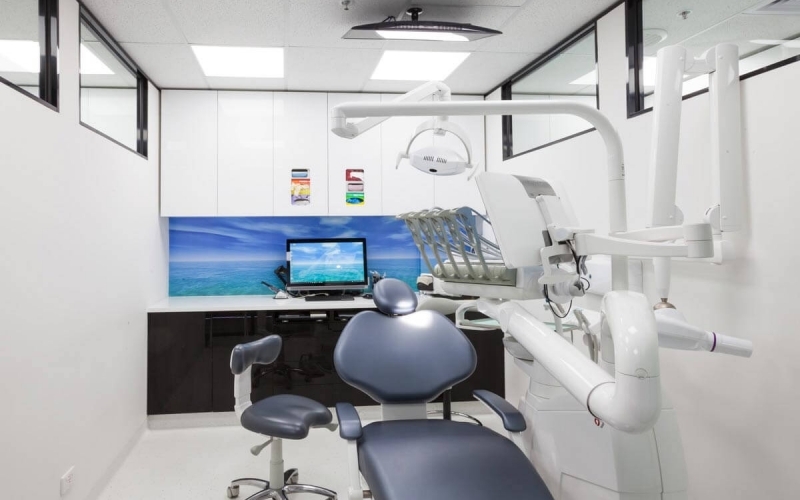 Specialist dental clinic equipmentThe dental clinic fitout also included the installation of specialist equipment in the treatment rooms. 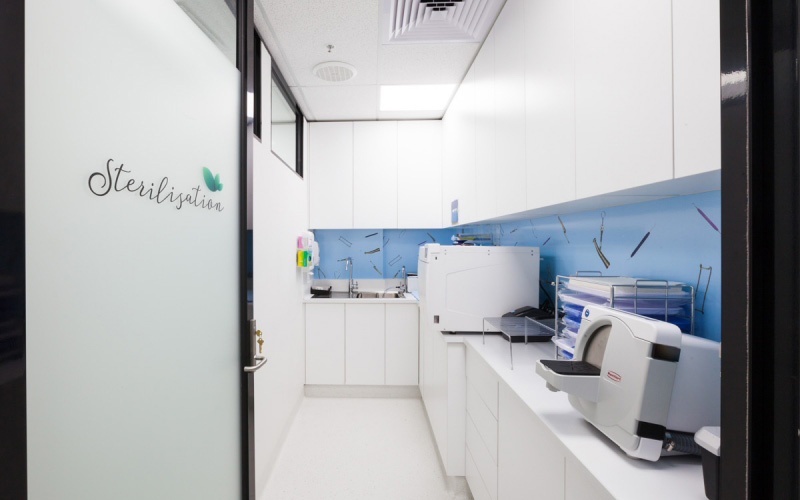 Dental clinic sterilisation roomDesigned for practicality and functionality, the sterilisation room is light, bright and vibrant. 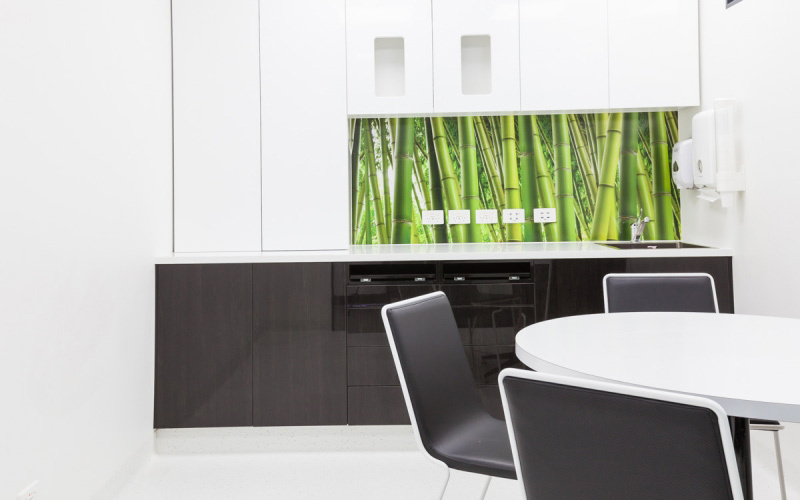 KitchenetteThe clean and contemporary design continues through to the staff kitchenette. 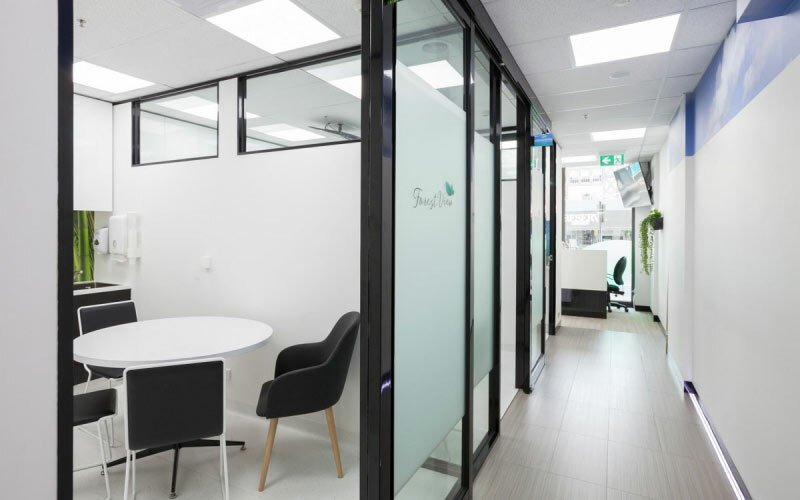 Frosted glass partitions and doorsThe frosted glass doors feature custom branded signage to identify the different rooms. 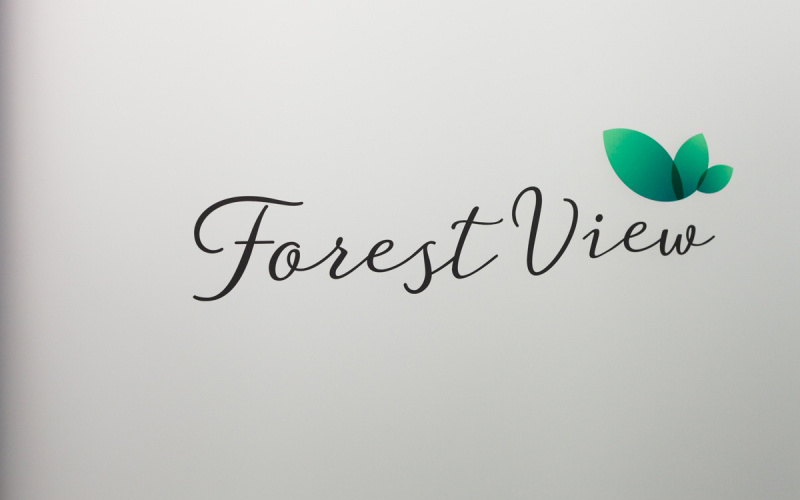 Frosted glass partitions and doorsThe frosted glass partitions and doors feature custom branded signage to identify the different rooms. 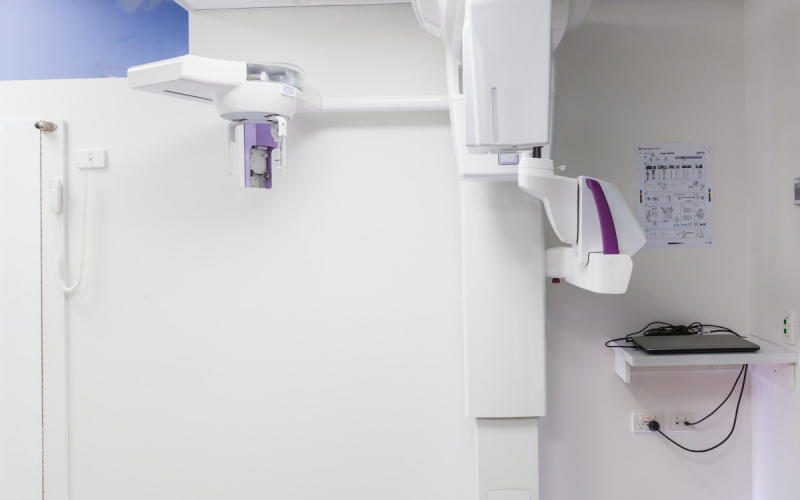 OPG XRAYThe dental clinic fitout also included the installation of specialist equipment, including a OPG XRAY machine. 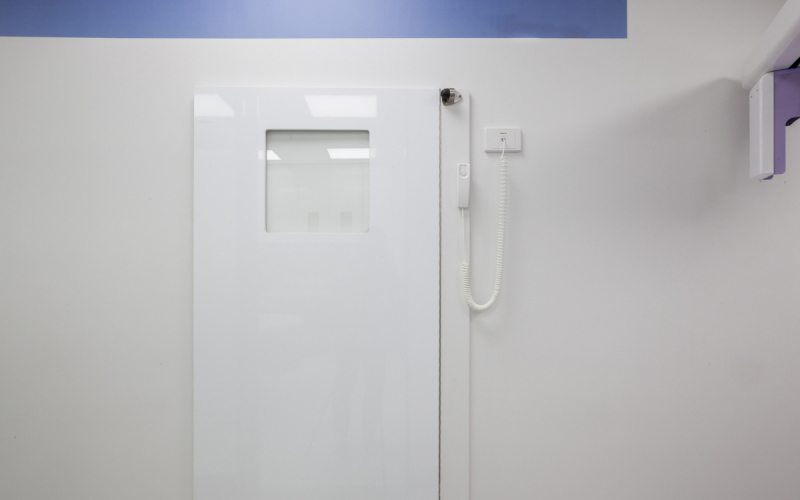 In room XRAYThe dental clinic fitout also included the installation of specialist equipment, including XRAY equipment in the treatment rooms.